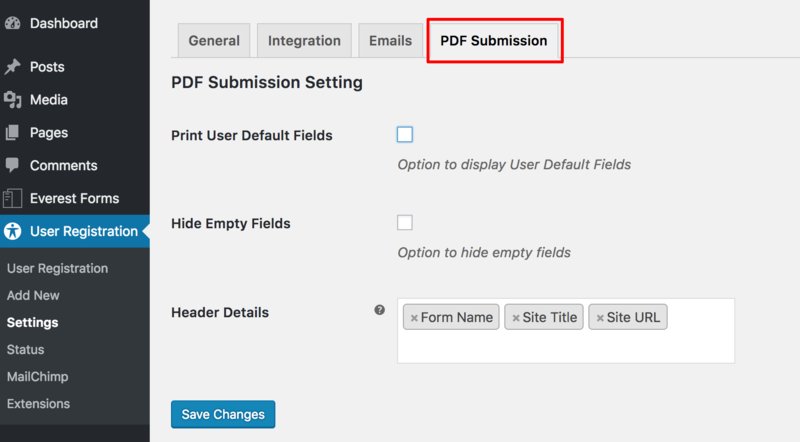 PDF Form Submission addon allows to export registration form data in pdf form. 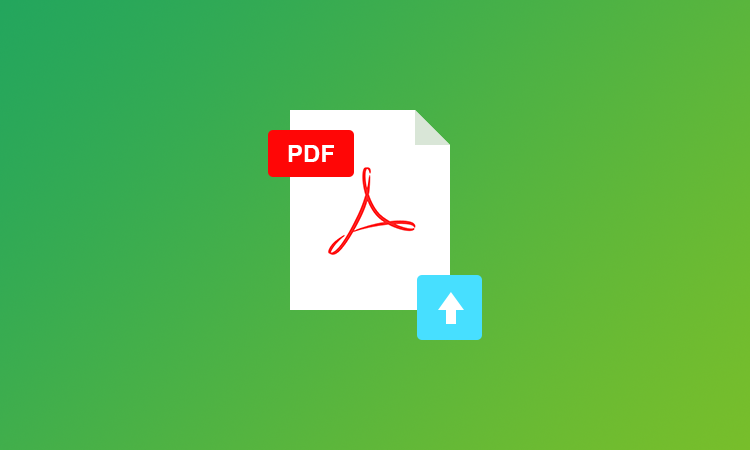 PDF are great way to record, share and print with your team members. 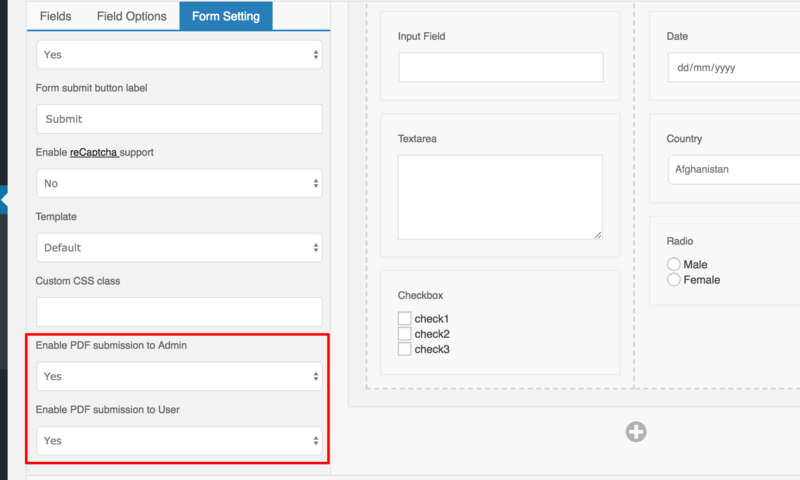 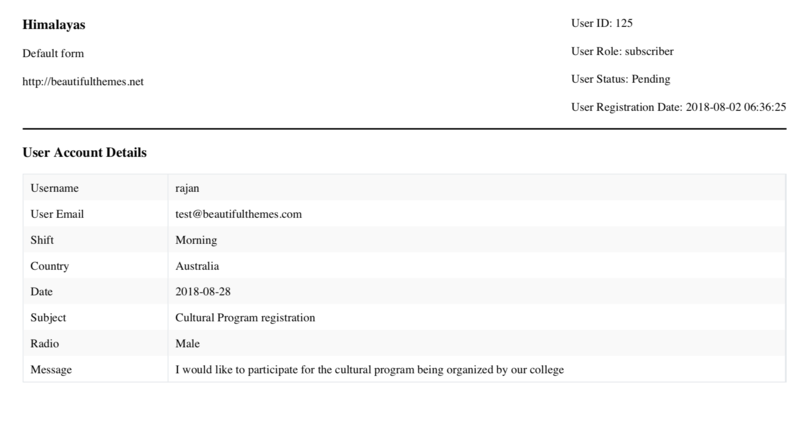 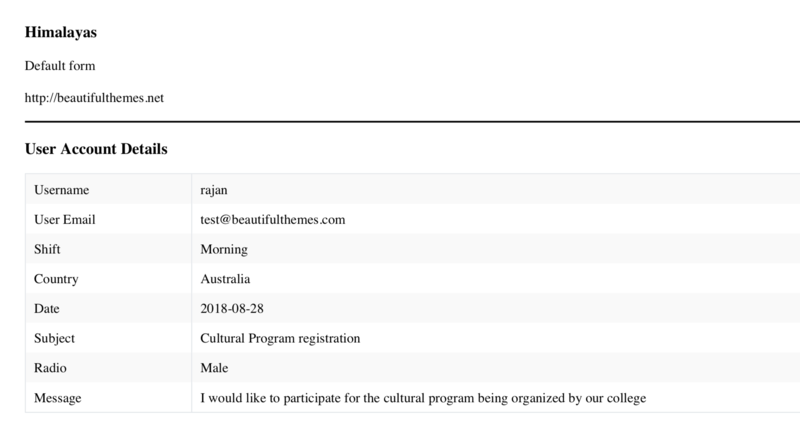 Easily attach the registration form data filled by the user in email to your users and admin.